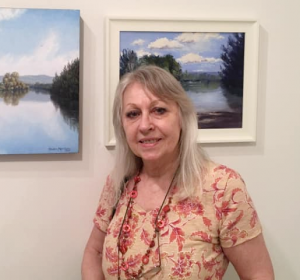 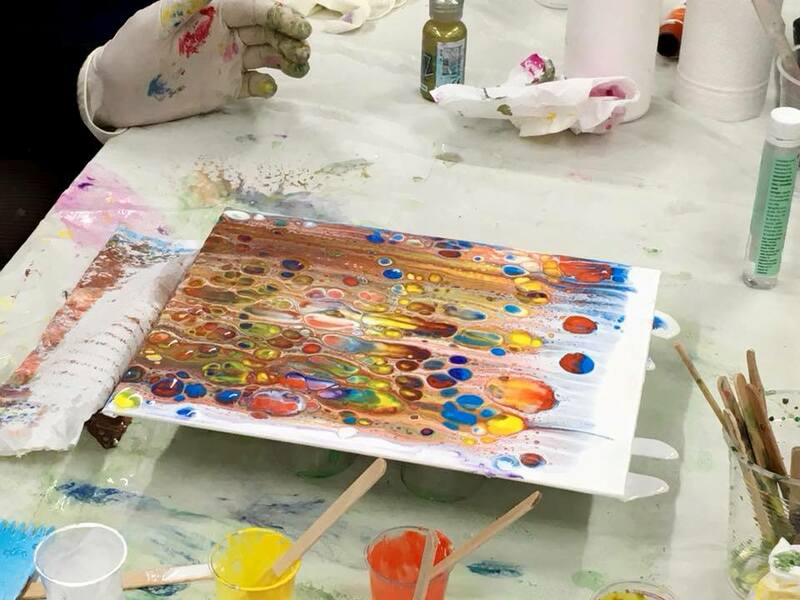 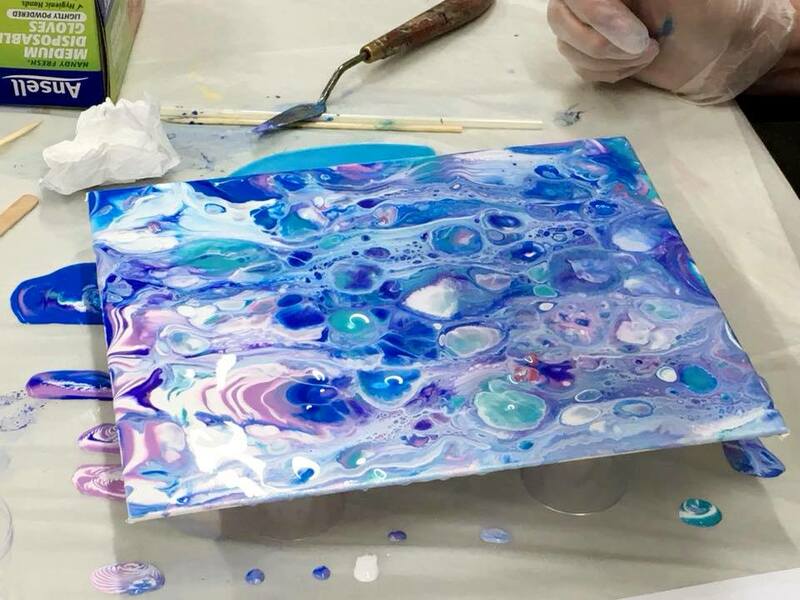 We are very happy to have Deidre Morrison with us to demonstrate Acrylic Pouring and Resin at our first monthly meeting for 2019, Tuesday 12th February, 7:30pm at the Stan Stevens Studio, Deerubbin Centre, George St, Windsor. 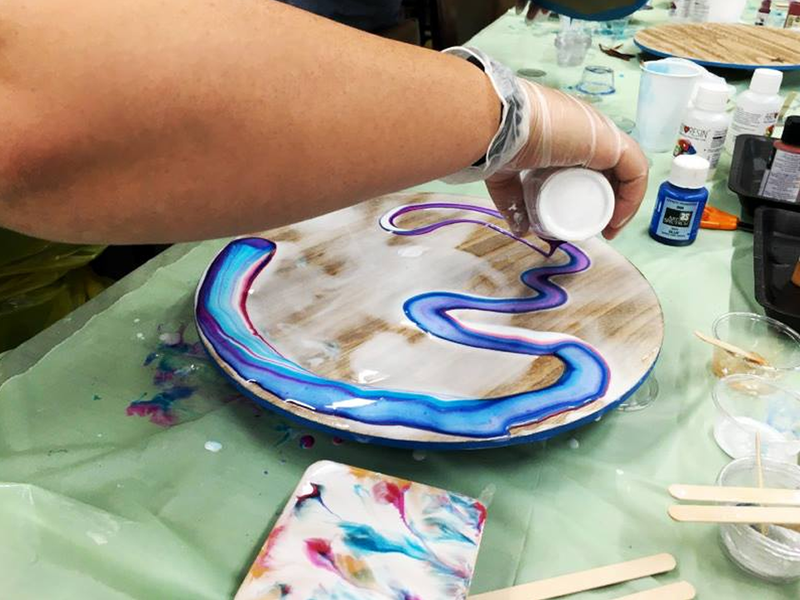 The Art Resin is a safe and easy to use, wonderfully creative medium that anyone can use to get amazing results every time. 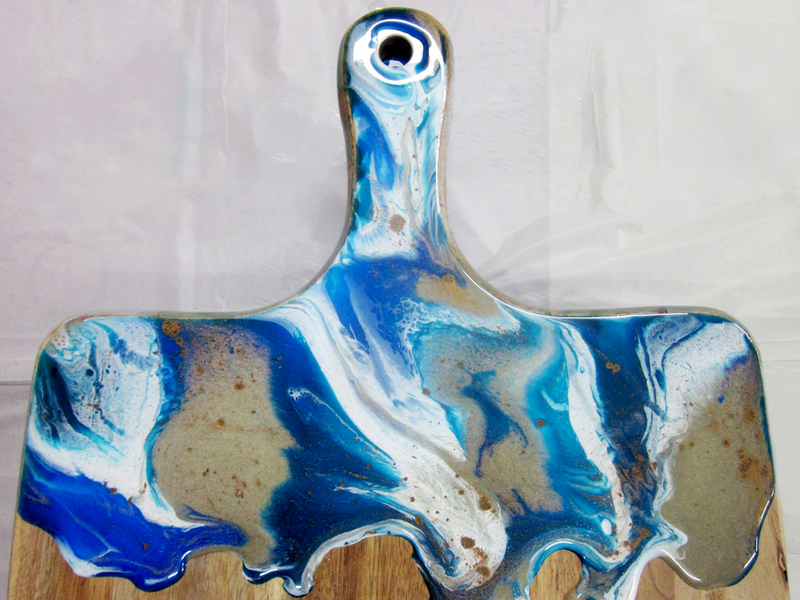 It can be used to enhance and decorate many different surfaces and items such as art canvases, cheese boards, coasters, trays and furniture.